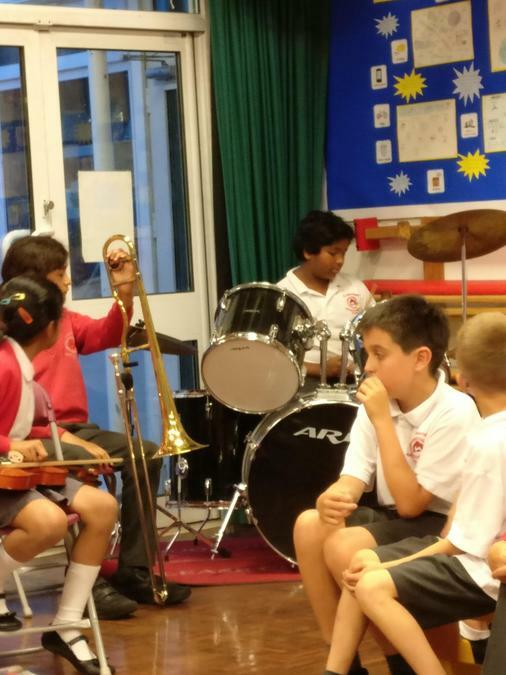 Our annual Music Evening was a great success! 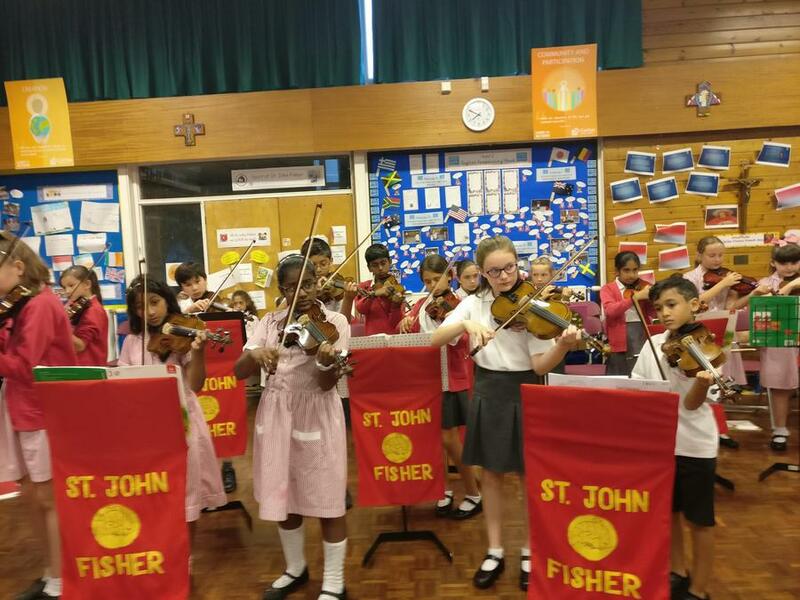 Parents were treated to performances from our Irish group, string orchestra, guitar ensemble and school band. 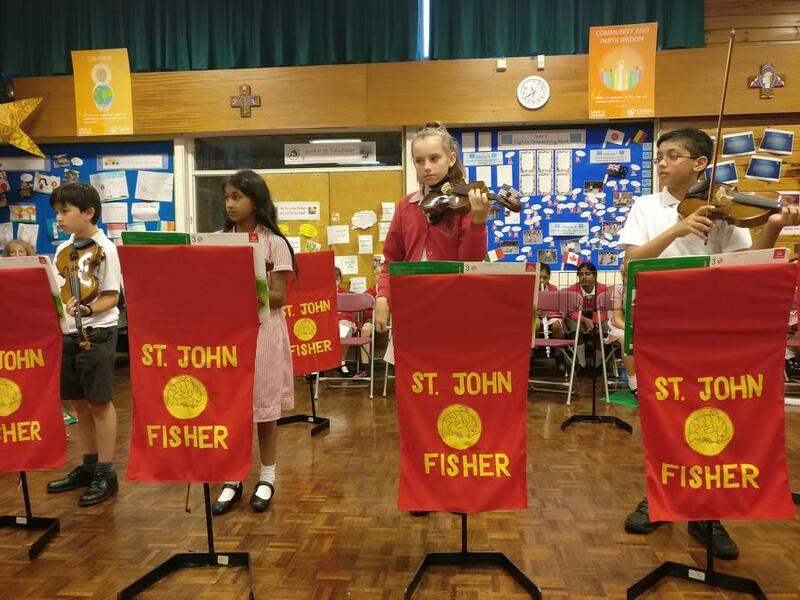 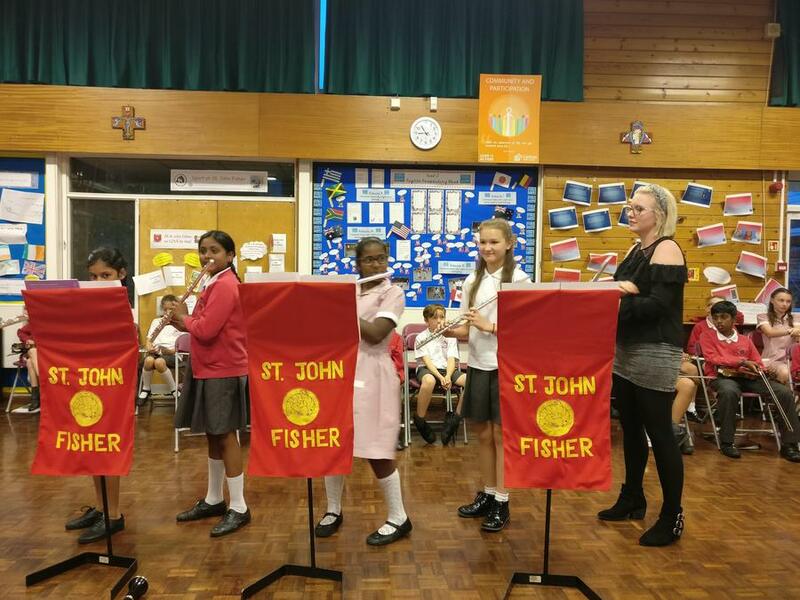 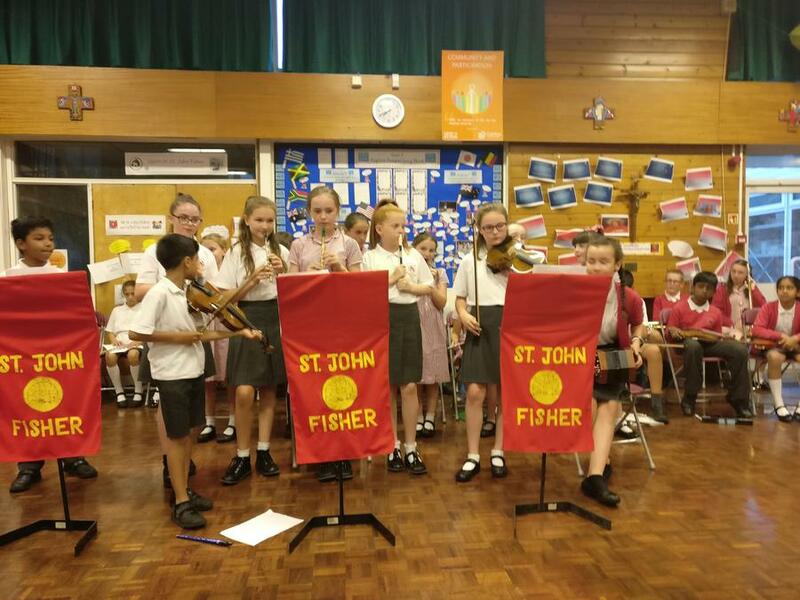 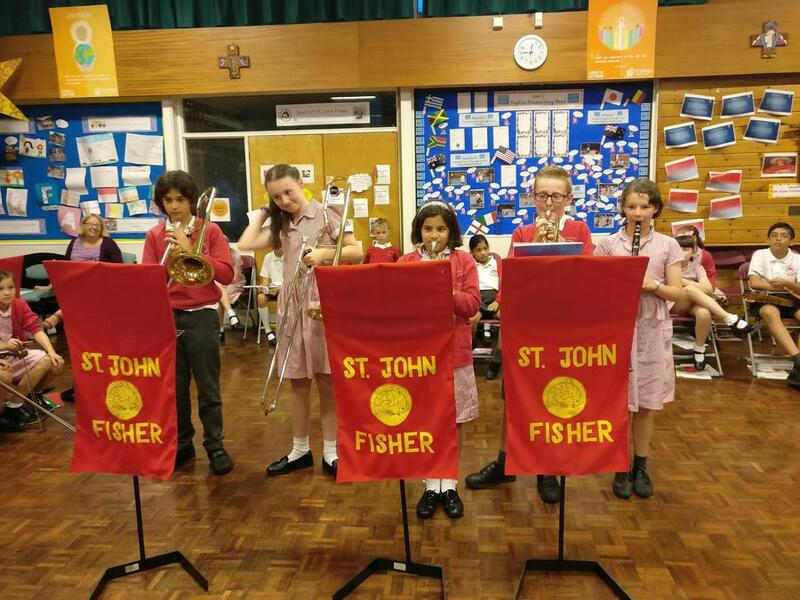 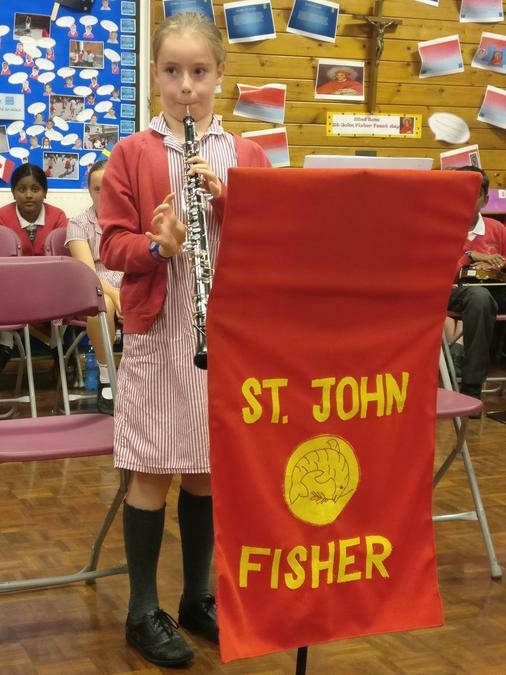 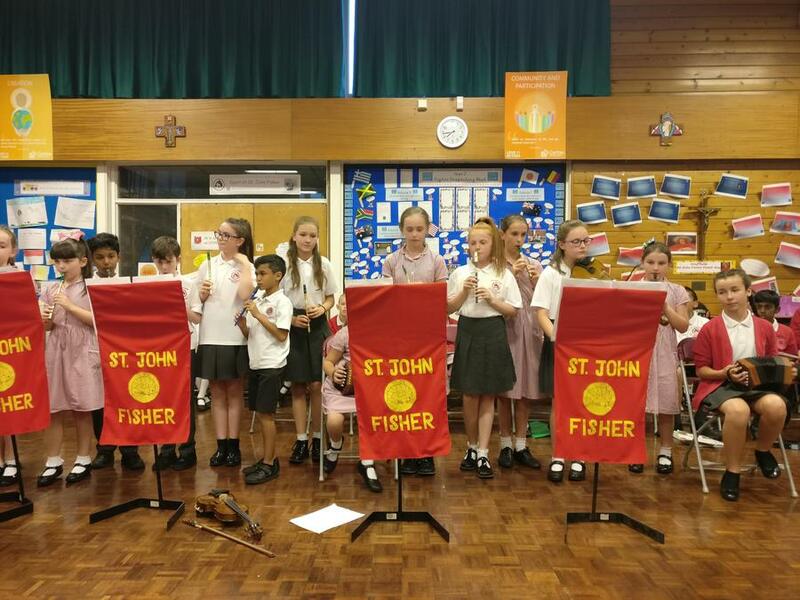 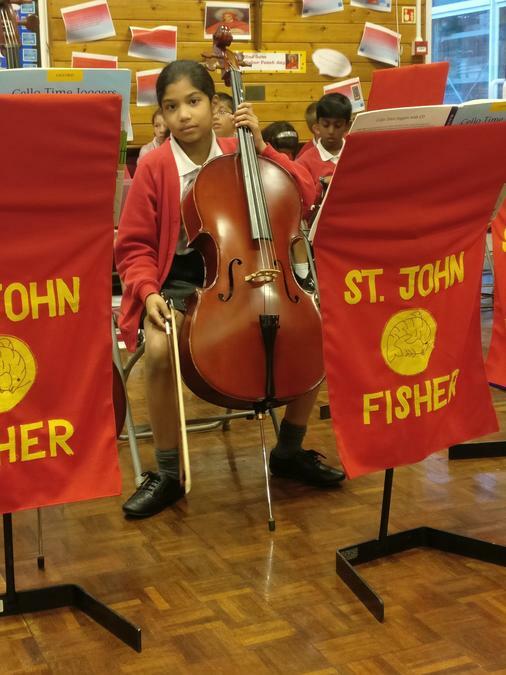 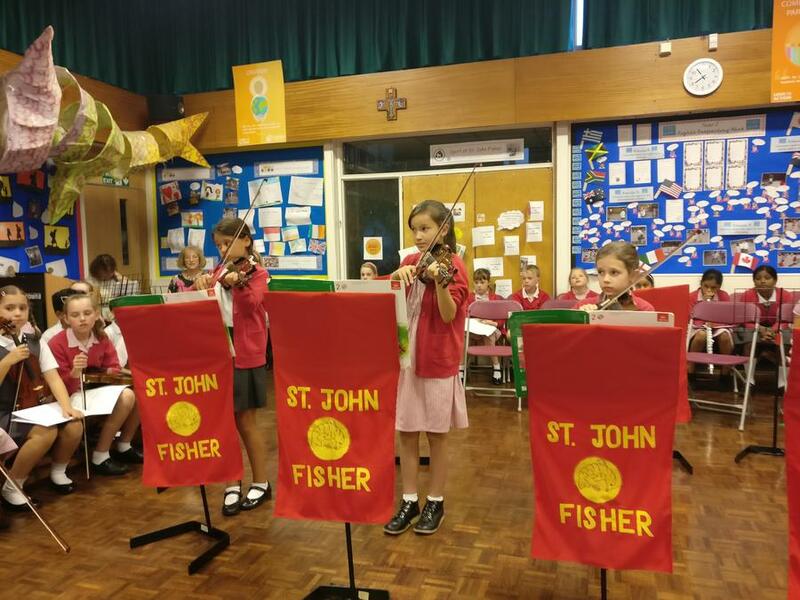 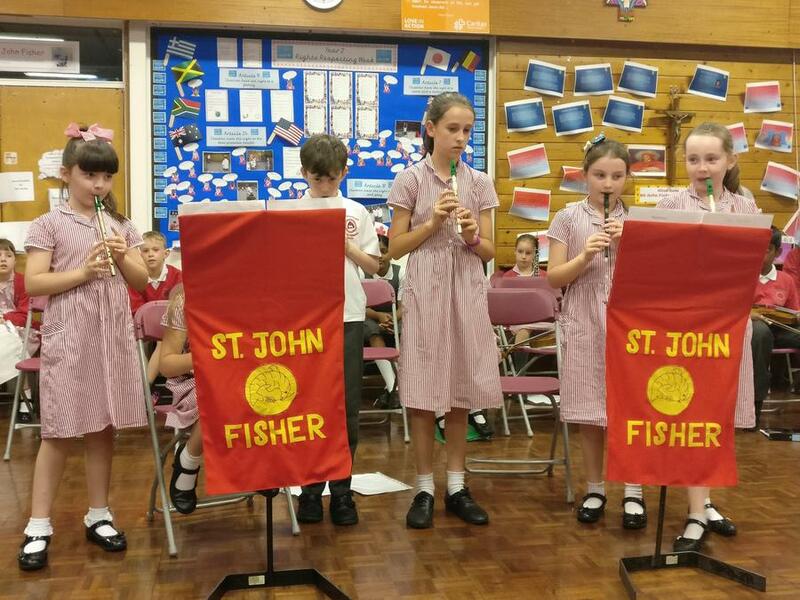 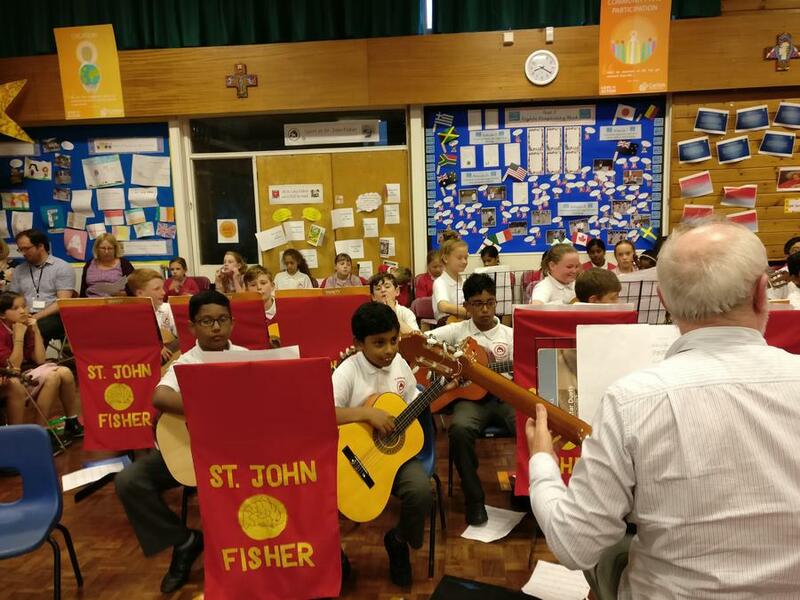 Children played a variety of strings, woodwind and brass instruments including many solo performances. 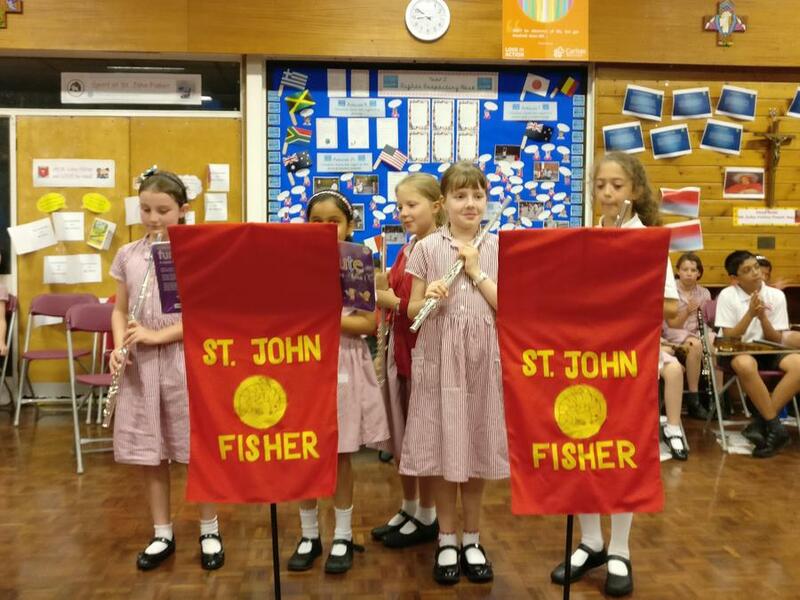 It was a wonderful opportunity for parents to see the children perform so confidently in front of an audience. 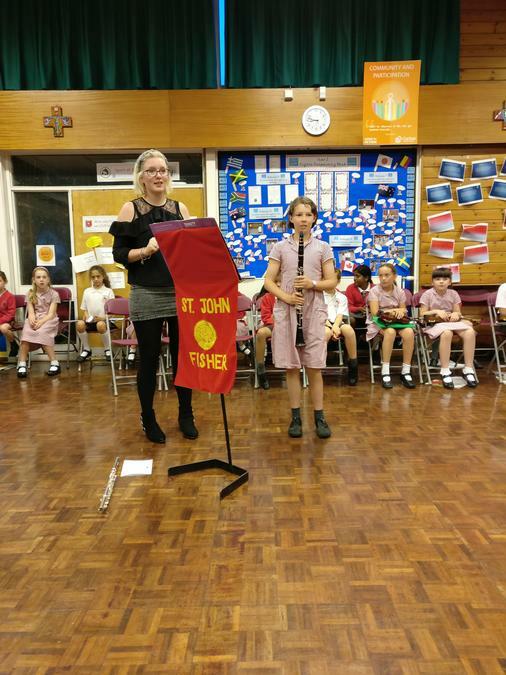 Well done to all the children who have worked so hard during the year practicing regularly to reach such a high standard. 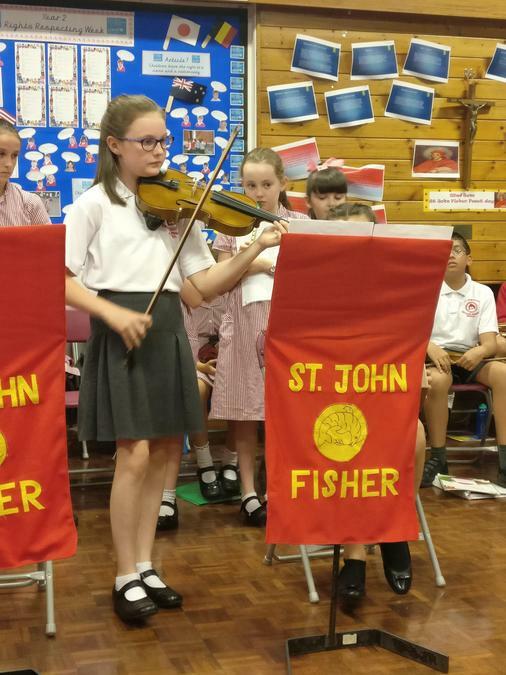 Many thanks to Mr Carruthers, Mrs Broadmore, Mr Seaman, Mrs Keane, Mrs MacPherson, Miss Underhill, Mr Paton, and Miss Keaveney for all your support throughout the year. 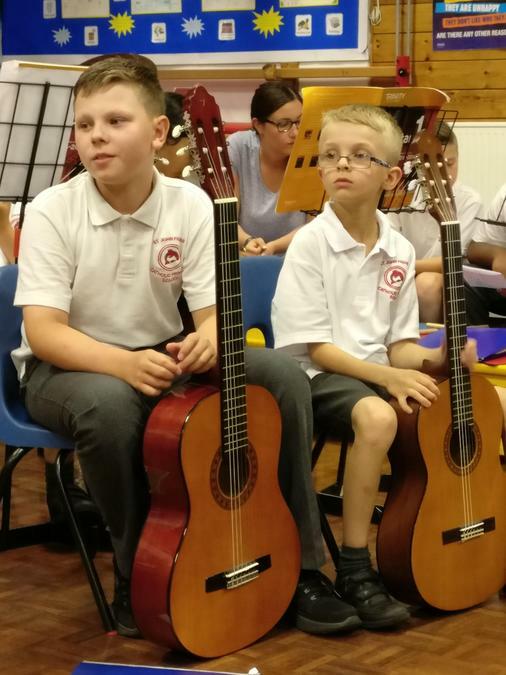 A wonderful evening and a great credit to all involved.